One of the many purposes of the church is to reach the lost for Christ. In an effort to strengthen and equip churches to fulfill the Great Commission, we have created these first-class designs for them to use in their soul-winning ministries. 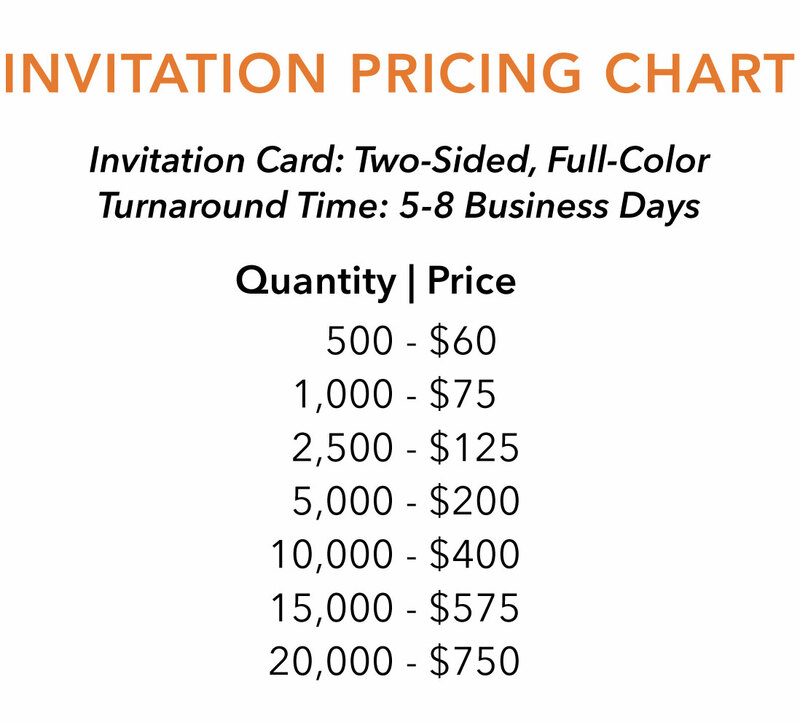 This full-color, double-sided invitation has your choice of high gloss UV or matte coating on both sides. Use the fields above to submit your church’s information, and North Valley Publications will personalize the design for your needs.